I've become such a beauty fanatic this past year, more so than previously. I love trying new products and love hearing recommendation from others. Here are some of my favourite beauty products that I've been using over and over again throughout the year. 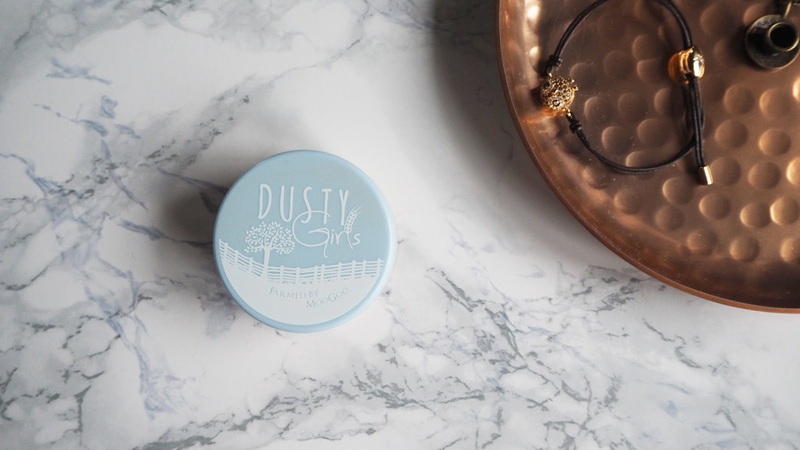 Mineral Foundation by Dusty Girls Now this became a firm favourite towards the start of the year, and I pretty much used it on a daily basis. 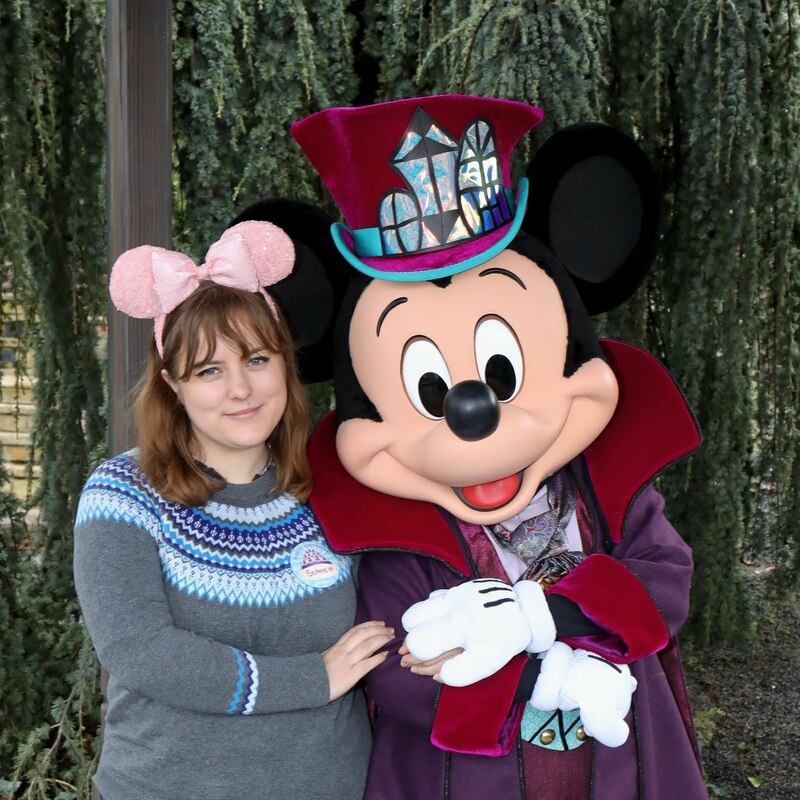 Switching to a natural foundation was a great step for me, as I saw how much it helped clear up my skin. It's a beautiful product, and I'm sad I'm out of it. As I ran out sooner than I thought I would, I've had to replace it with another brand that I could get my hands on quicker, but I'm sure I'll go back to it once I'm out of that! Cleanse & Polish Hot Cloth Cleanser by Liz Earle I was late to the party with this one, but fell in love with it earlier on in the year. I love the original scent, but have also tried the three scents that came in the 20th birthday exclusive tin. I have noticed that my face is a lot better using this and I definitely wouldn't go back to anything else now. Russian Red Lipstick by MAC This was actually my first MAC product and I got it for my birthday in January. I absolutely love it, and it's still my favourite red. I've bought one more MAC lipstick since, but I'm pretty sure this will always be my favourite. 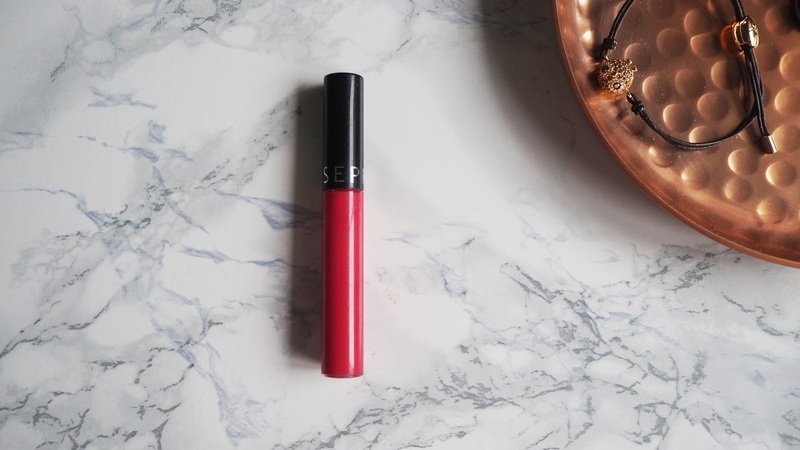 If you're a fan of red lips and not tried it, definitely give it a go. Cream Lip Stain by Sephora I picked up two of these when I was over in North America and I love them. It was a recommendation from my friend Kelsey, and I'm so glad she persuaded me to get them. I got Strawberry Kissed first, and then picked up Always Red when I spotted it in stock in New York. They're both matte and are absolutely gorgeous! Supercat Liner by Soap & Glory Now I pretty much don't leave my house any more without doing my eyeliner, and this has been my trusty companion this year. I love how this liner goes on, it's super easy to apply and it's a solid black rather than a watery one like some liners I've used. I think I've gone through three of these so far this year, and I'll definitely be sticking with them for good. Eyeshadow Quad in Lunar Rose by Fleur De Force Now this is definitely a firm favourite of mine, as I pretty much use it daily. The shadows are gorgeous, and the colours are so wearable. I typically go for one of the lighter two on a daily basis, and add some shimmer or the darker tone when I need to dress my eyes up a little more.